Hi Penny, I’ve attached a photo from last summer. We have since added an outside shower (on the left) and another shed nearby. 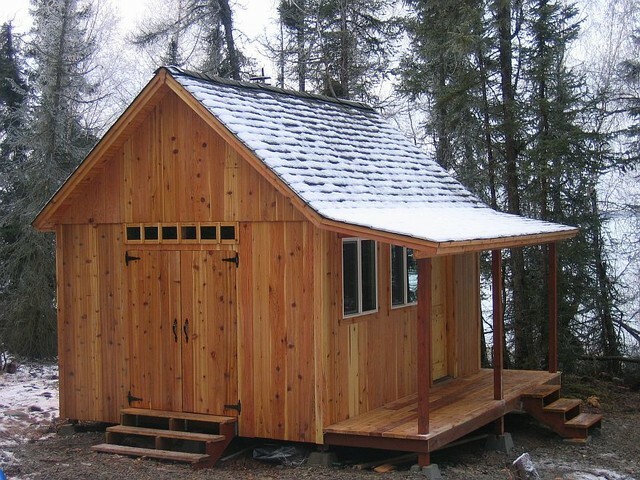 Unfortunately the ‘other shed’ was a cedar package from Home Depot and although tight and sound it lacks the architectural beauty of yours. 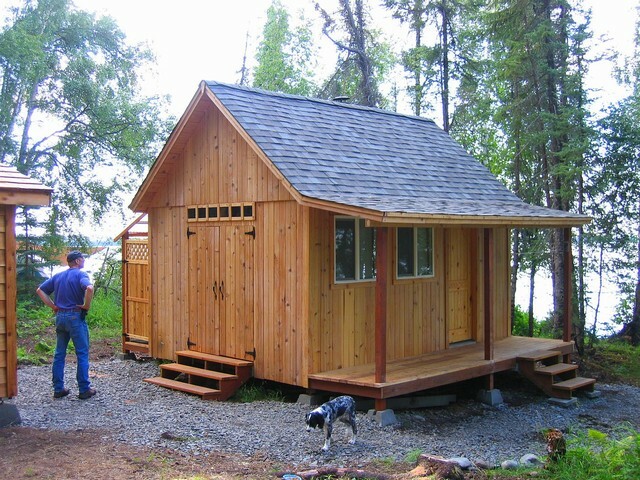 We are thinking of adding a sauna/cabin and perhaps seeing a PDF of the 10 by 12 would be helpful. 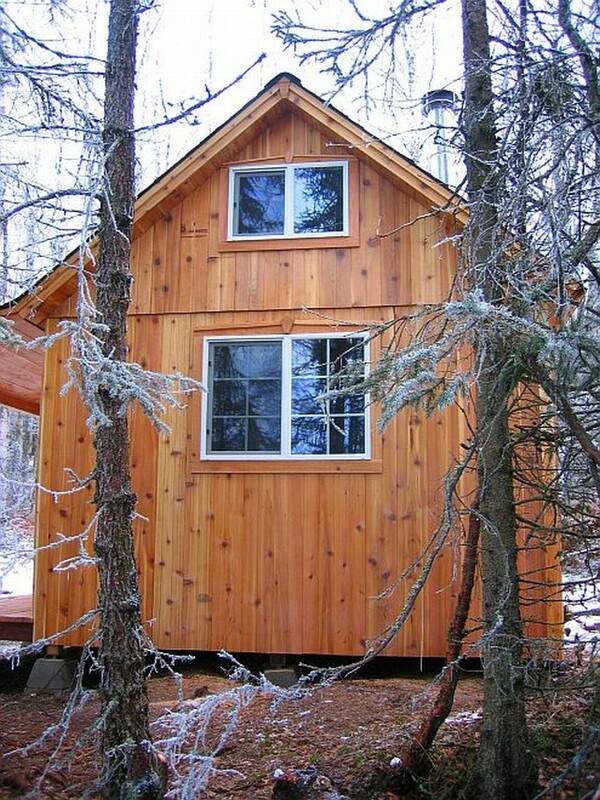 Downsizing wouldn’t be too bad, though the ‘devil is in the details’ is truly the case. But I’ll take a look and see what I think. Thanks again for your great products!